Dr. 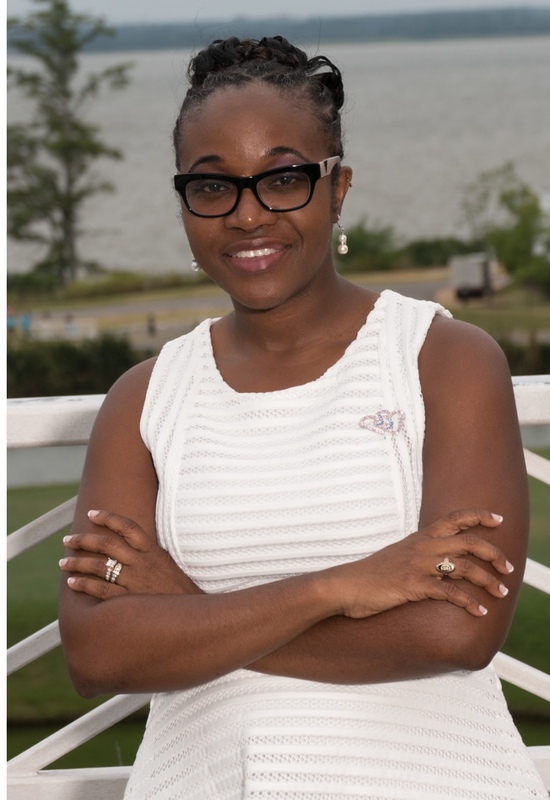 Crystal L. Franklin was born and raised in Georgetown, SC, and was happy to return to her native roots upon graduation from Optometry school. For undergraduate studies, Dr. Franklin attended Clemson University where she graduated with a bachelor of science degree in Biological Sciences. Immediately afterwards, she attended the Southern College of Optometry where she earned a doctorate of Optometry degree. While in Memphis, TN, she was afforded the ability to participate in many community outreach programs such as providing eyecare services to residents in nursing homes, church health screenings, school health screenings, and other charitable efforts. It is Dr. Franklin's desire to continue the same services through her current practice surrounding her community. Dr. Franklin provides total eyecare and vision services for the entire family including comprehensive eye exams, glasses, contact lenses, bifocal contact lenses, diagnosis and treatment of red eyes, glaucoma, and other ocular pathologies. She also performs examinations for the detection of macular degeneration, Lasik consultations, low vision consultations, and computer vision assistance. She is married to Mr. Floyd Truss and together they have a daughter, Kaylee Brooke Truss. They are all active members of the Wellspring Fellowship Church located in Myrtle Beach, SC. Outside of the office, Dr. Franklin enjoys spending time with her familly, shopping, meeting new people, and learning new things.